Loft conversions are a simple and cost effective means of increasing the size and value of your home. Cost Effective Solutions to increase your property value. Morgan and love Colwyn bay, North Wales, know the benefits of a loft conversion, from the extra space they create in your home to the significant value they add to your property. 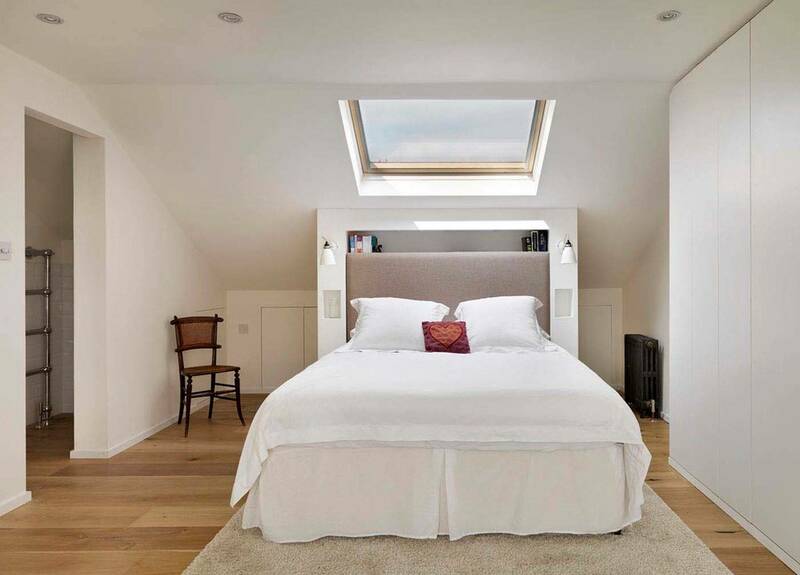 If you have outgrown your family home a loft conversion can make all the difference. Our surprisingly affordable projects are completed in just a few weeks, based on designs drawn up to meet your specific needs. A loft conversion is a perfect way to utilise the extra space within your home that you already own. It will mean that you do not lose any space around your property and a well-designed loft conversion will usually add around 20% to 30% of the value of your property. All work is fully guaranteed and is a cost effective way of expanding your home to add an office, playroom, or even an en-suite master bedroom.